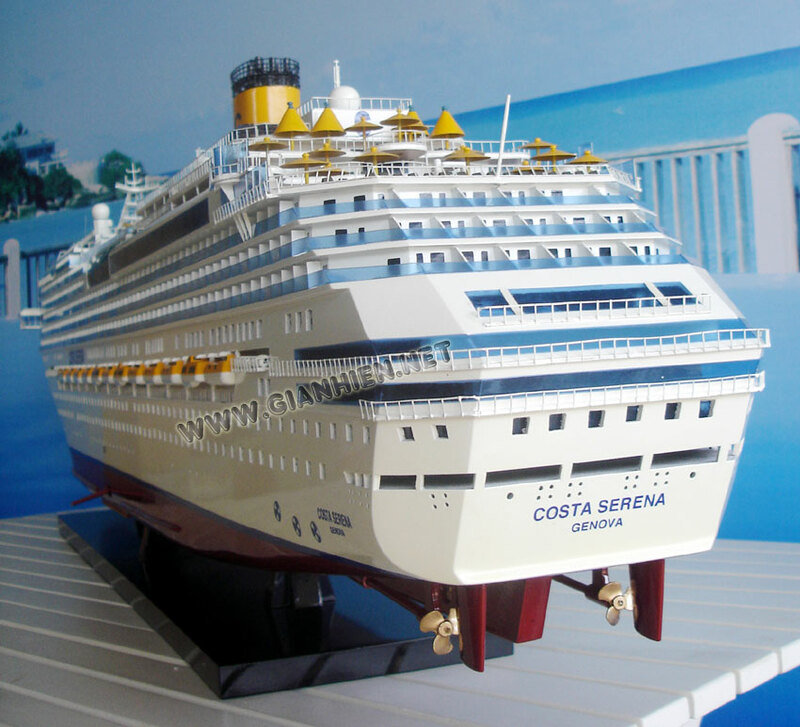 Costa Serena is a Concordia-class cruise ship for the Italian cruise line, Costa Crociere. 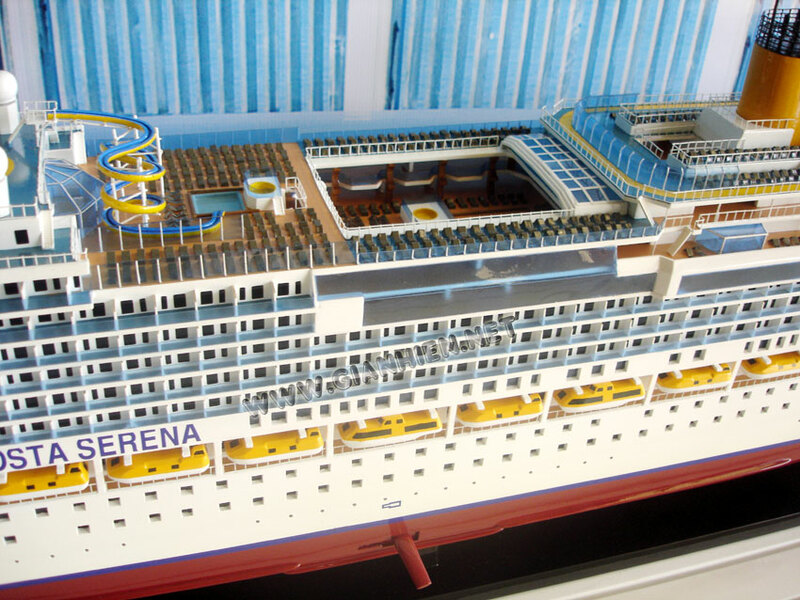 The name Serena was intended to symbolize harmony and serenity. 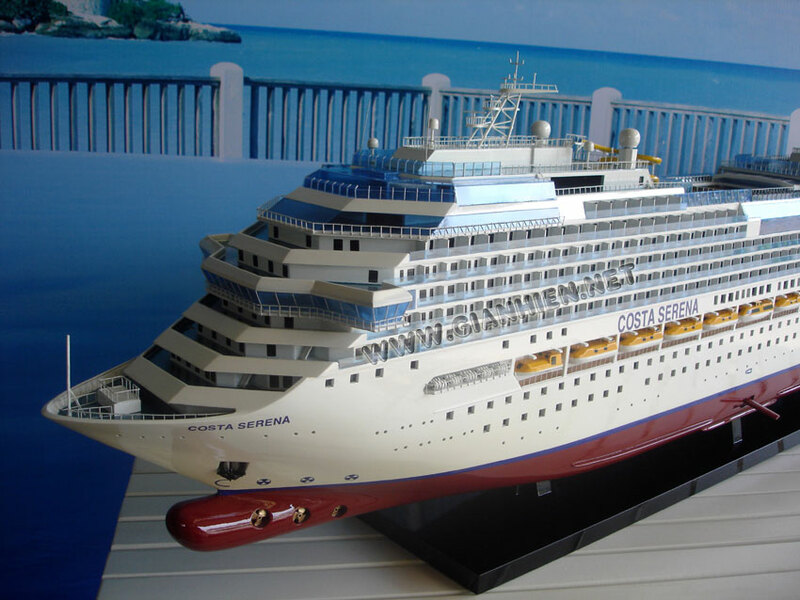 Since her inauguration and entry into service in mid-2007, she has been the line's flagship. 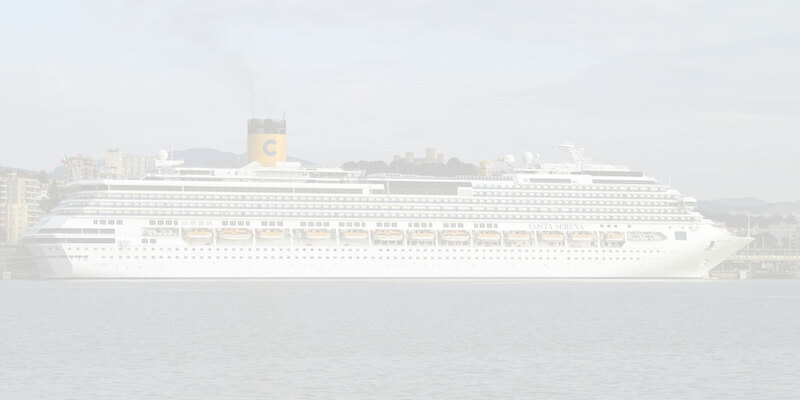 Costa Serena was constructed by Fincantieri in Sestri Ponente. 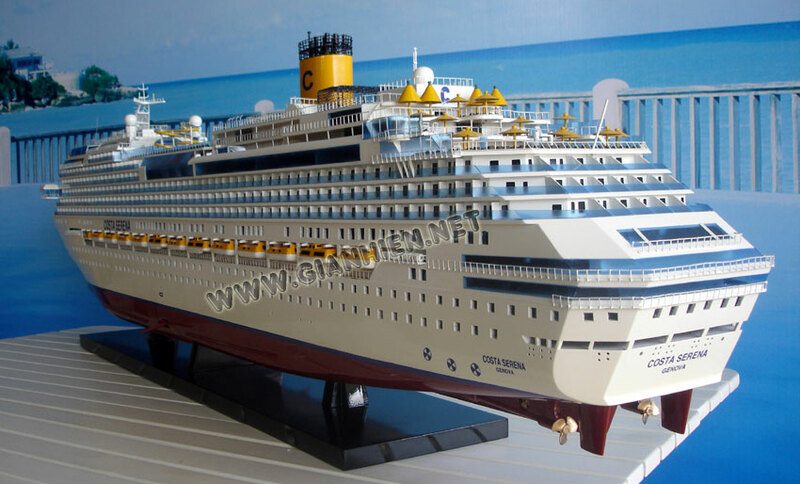 Her sister ship, Costa Concordia, was launched in 2006. 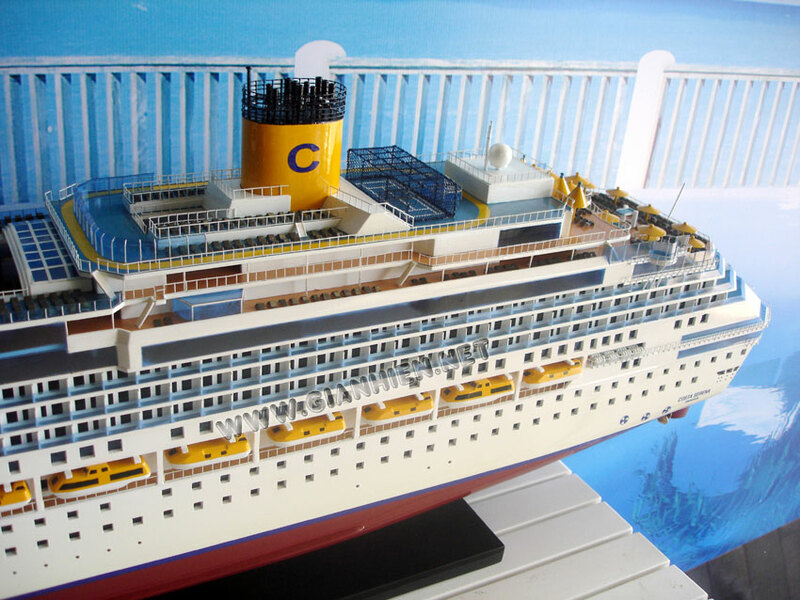 The two ships are the largest and longest ships in the Costa Crociere fleet. 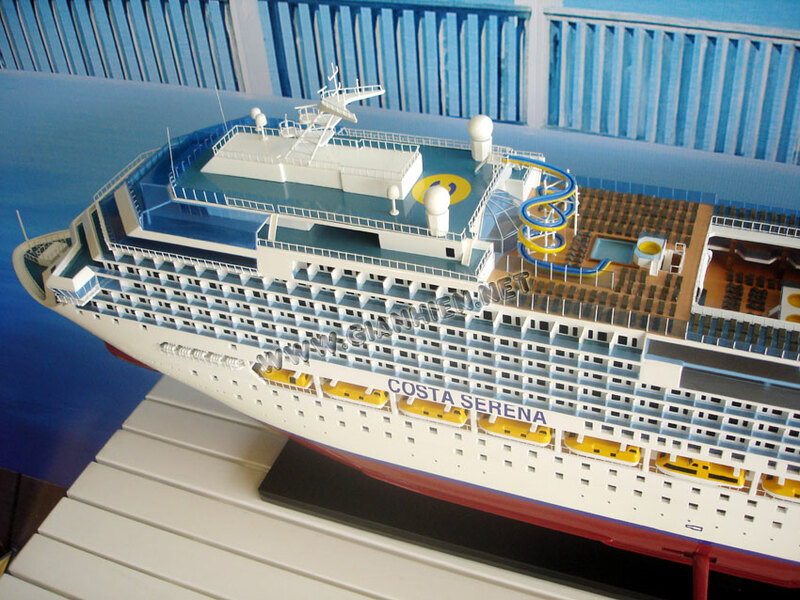 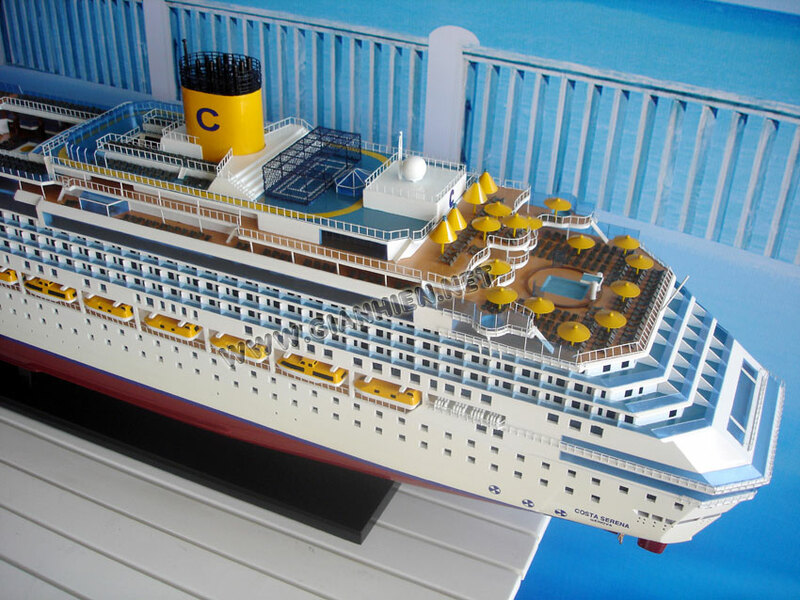 A sister ships, Costa Pacifica and Costa Favolosa were launched in 2009 and 2011 with Costa Fascinosa scheduled for launched 2012. 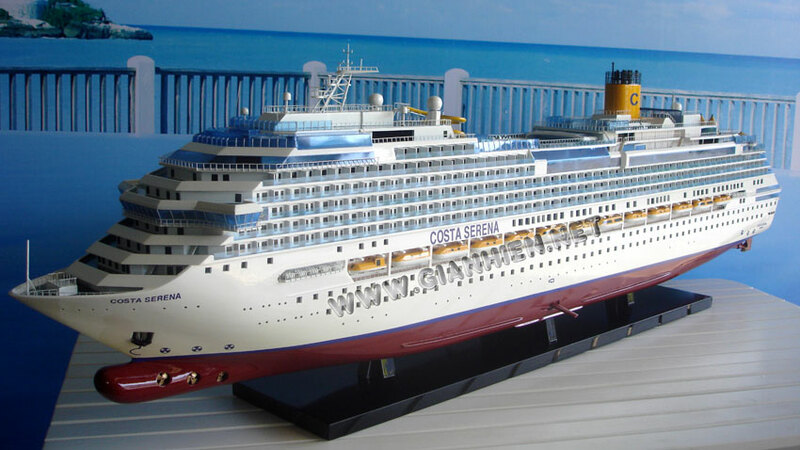 Costa Serena's godmother is Marion Cotillard.